7 Business Plan Mistakes Designers Make – RD153 | Resourceful Designer - Resources to help streamline your graphic design and web design business. 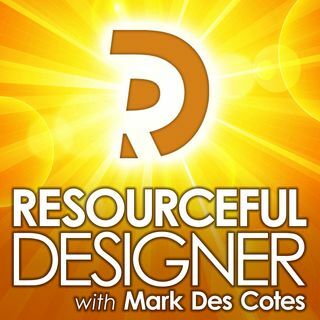 From: Resourceful Designer - Resources to help streamline your graphic design and web design business. Did you make a business plan when you started your design business? If you did, then you are in the minority. Most designers who freelance or run their own design business don’t bother creating a business plan unless they are required to do so by a bank or such.